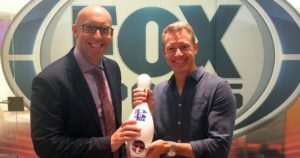 The Professional Bowlers Association’s 10th anniversary World Series of Bowling will return to its roots at historic Thunderbowl Lanes in Allen Park in suburban Detroit, and will include a unique television package with the PBA’s new broadcast partner, FOX Sports, PBA CEO and Commissioner Tom Clark announced Wednesday. 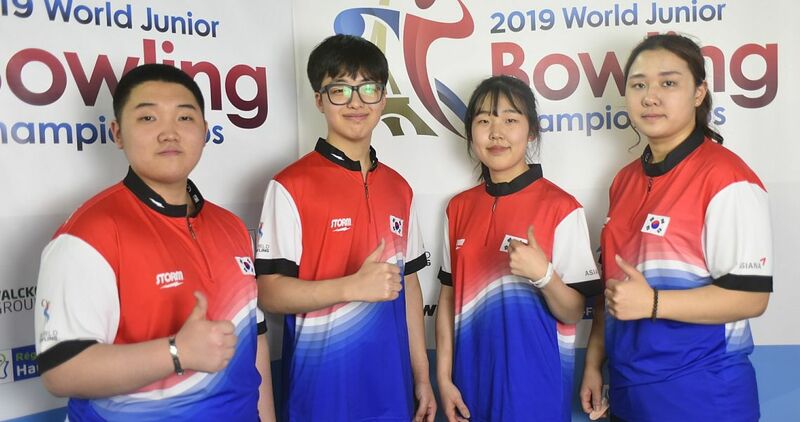 WSOB X, a multi-event tournament series, will be held March 11-21 as part of the 2019 Go Bowling! 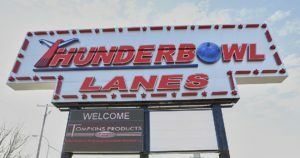 PBA Tour at the same site that hosted the inaugural World Series in 2009. “The PBA World Series of Bowling has evolved over the past nine years in becoming the world’s premier event in professional bowling,” Clark (pictured with Fox Sports announcer Rob Stone, right) said. 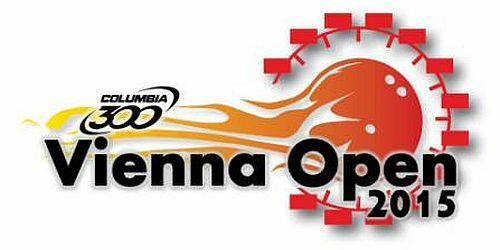 WSOB X will include four championship events that were part of the original event: the Cheetah Championship (won in 2009 by Norm Duke), Chameleon Championship (won by Bill O’Neill), Scorpion Championship (won by Mike DeVaney) and the PBA World Championship (won by Tom Smallwood). The finals of those four events will be televised live by FOX Sports in prime time on consecutive nights in March. 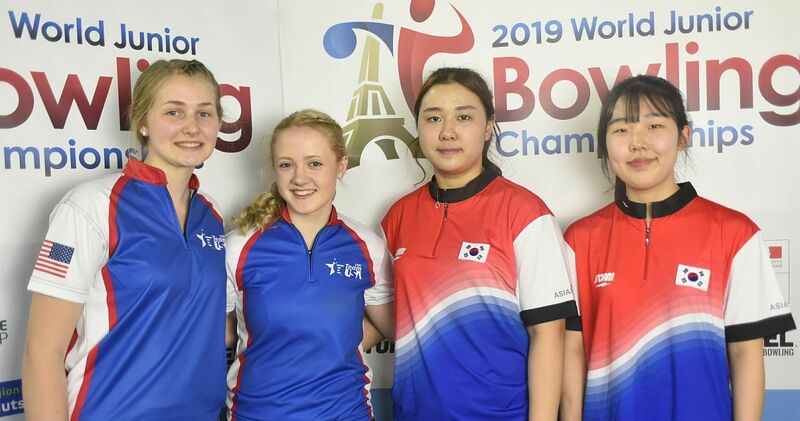 A fifth event – a special USA vs. 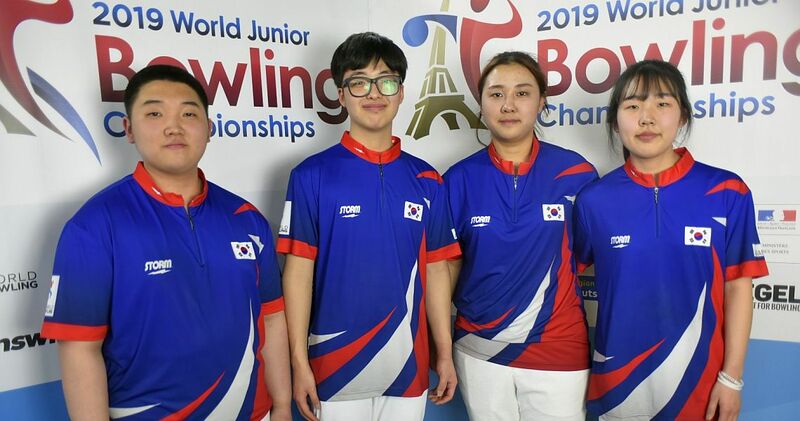 The World team match – will be the final event of WSOB X. Details will be announced soon. 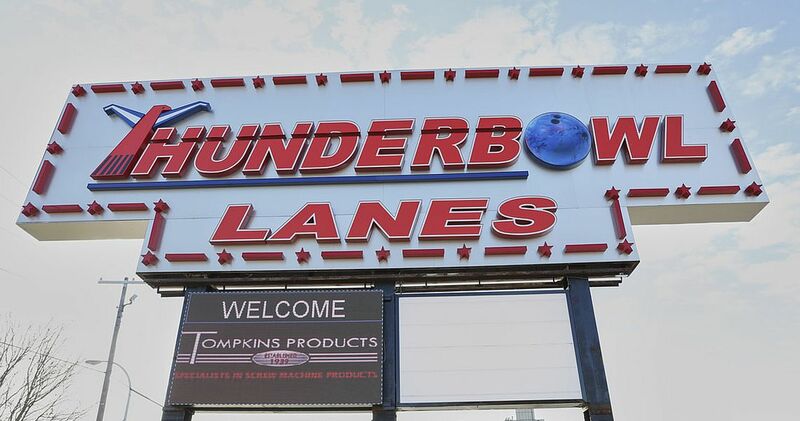 Thunderbowl Lanes’ unique arena bay, originally built to showcase team bowling in an era just before the PBA’s formation in 1958, will be the site of the FOX Sports telecasts, continuing a WSOB tradition that has included events at premier bowling venues including South Point in Las Vegas and the National Bowling Stadium in Reno, Nev. 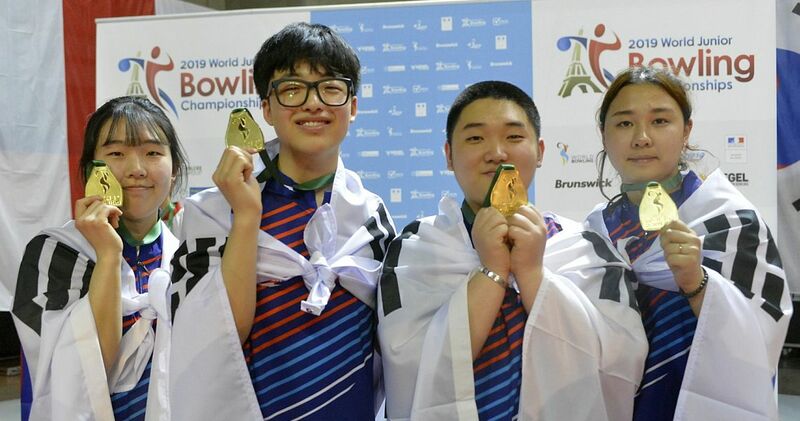 Since its formation, the WSOB has become a magnet for both established and rising international bowling stars. 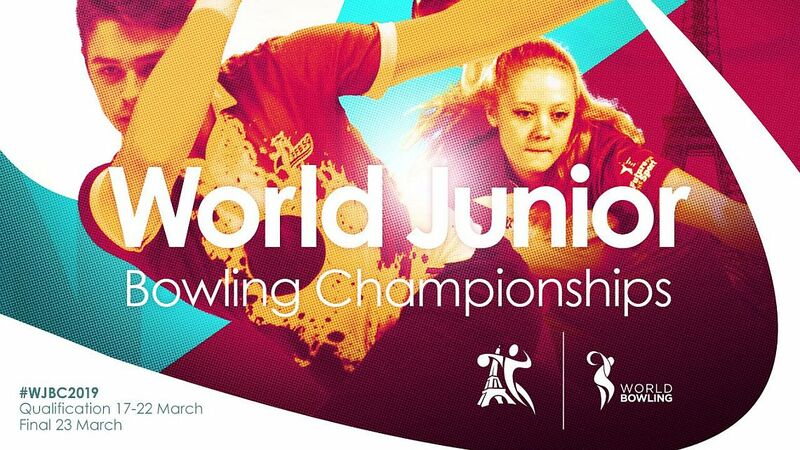 Bowlers from 41 different countries have participated over the past nine years. Because the PBA’s new partnership with FOX Sports begins in 2019 and presents an opportunity to televise the entire World Series live, there is no 2018 WSOB. 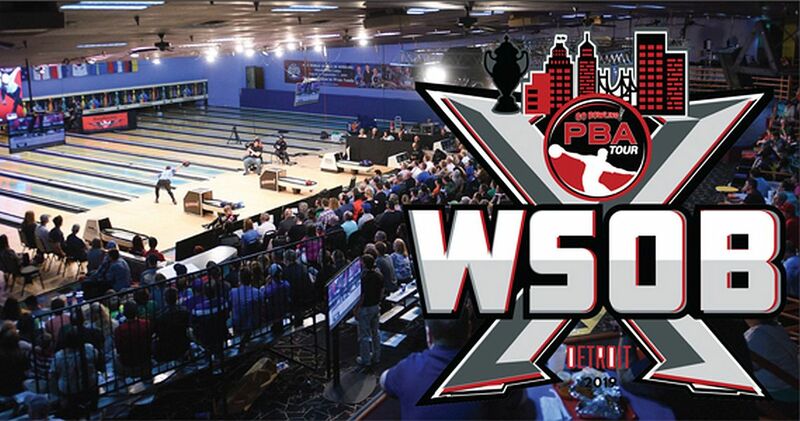 The PBA replaced the World Series on the 2018 schedule with the recently-announced PBA Fall Swing in Tulsa, Okla., in October. 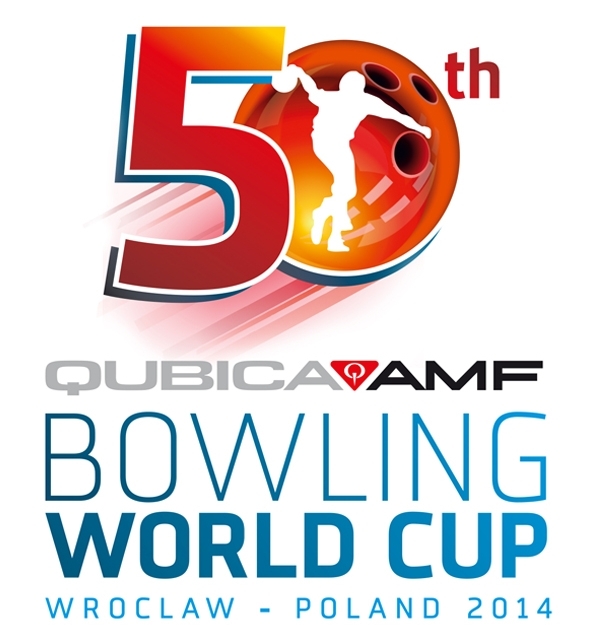 The World Series and the PBA Fall Swing will be open to PBA members only. 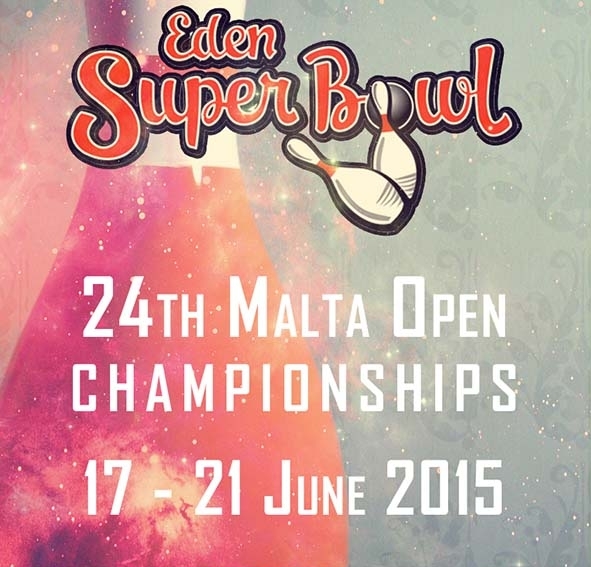 A complete schedule of WSOB X events will be announced soon.